Also, I need a "closed" lid, not open top option.... So many of the other nano tanks, unfortunately, will not work. I've got the BC32 LED with a Steve's LEDs upgrade and I love it, but it is my first tank so I can't compare. Happy to answer questions, though. I too have the Biocube 32 with the Steve’s LED upgrade. I did the upgrade because I want hard corals. 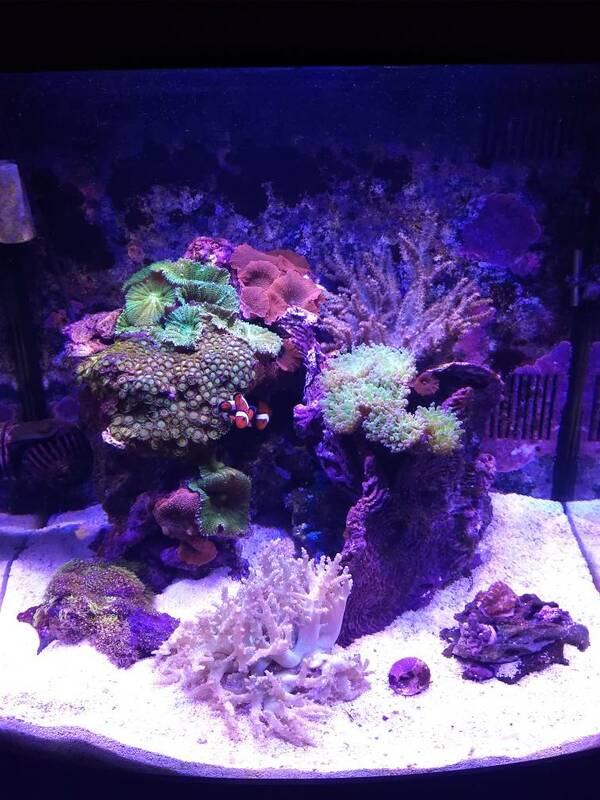 The LEDs the come with it are good for soft corals. I have always had large tanks in the past and this is my first experience with a Biocube but so far so good. Following as I want to get back into the hobby after a 10yrs of being out do to life. Wife will not allow a huge tank right now.